Calling all craft vendors! 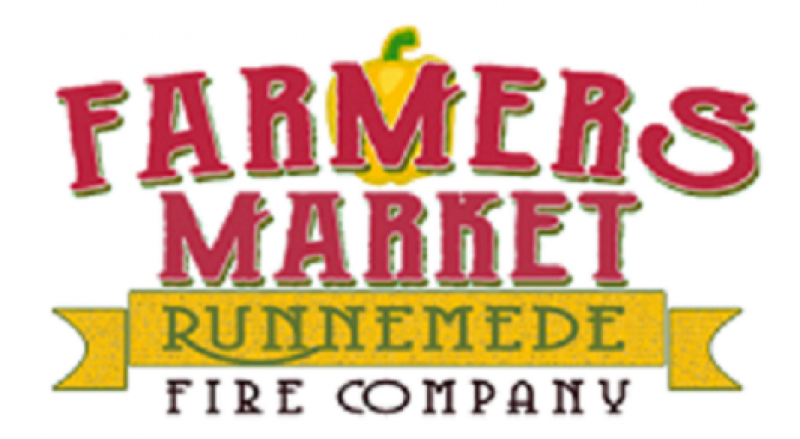 The Runnemede Farmers Market is having a Fall Festival the last Market Sunday, October 23. The Festival will include a craft show in addition to the farm market. If you are interested in being a craft vendor, email runnemedefirecofarmersmarket@gmail.com or stop by the Market's information table. Applications will be available soon, but don't hesitate to reserve your spot now! 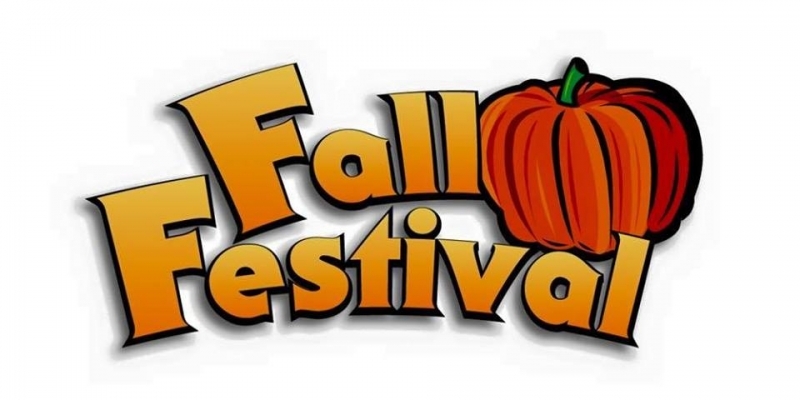 The Fall Festival will be our grand finale for this year's Farmers' Market season. In addition to our normal vendors, we will be hosting a craft fair and fun activities for families and kids. More information will be added each week.